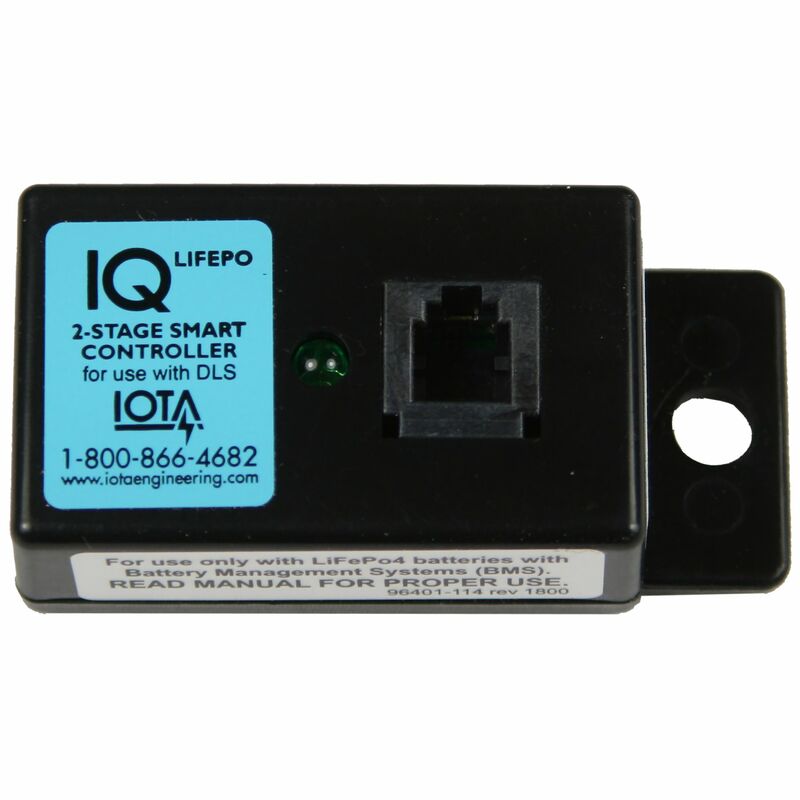 The IOTA IQ-LIFEPO is tailored for use with today’s state-of-the-art LiFePO4 batteries that use a Battery Management System. The IQ-LIFEPO allows the DLS to deliver proper voltage to charge the larger 4-cell design of the battery and remains in a stand-by trickle mode ready to deliver a fresh BULK charge when needed. BULK - The Bulk State charges the battery at an optimal controlled output, reducing the time it takes to charge the battery. FLOAT- Once the battery has been fully charged, the charger remains in the Float State, monitoring the battery for drop in voltage. MAINTENANCE - If the battery has remained in the Float State for 15 days, the IQ automatically reinitiates a bulk charge to ensure the battery remains in a completely charged condition. Delivers proper voltage to charge larger 4-cell LiFePO4 design batteries. 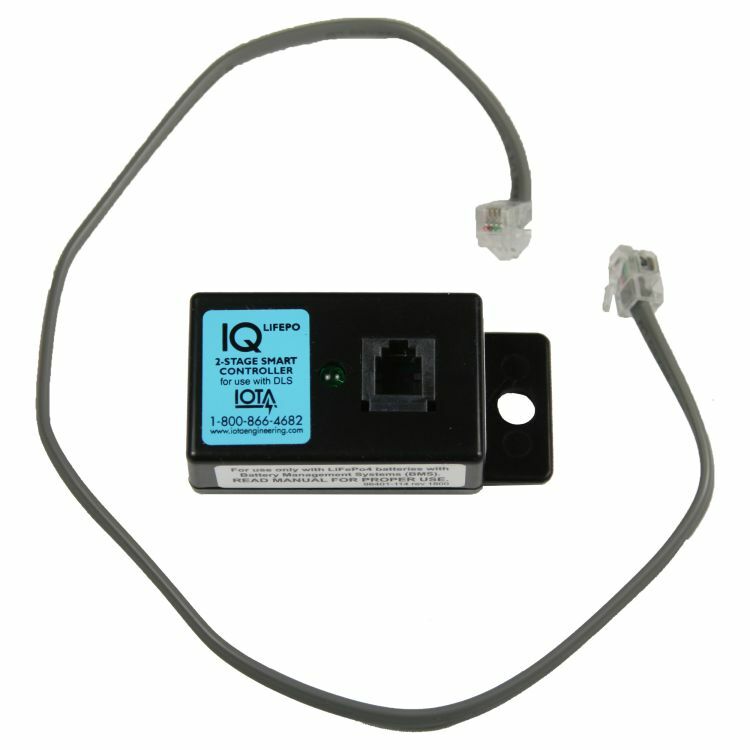 Do you own the IQ-LIFEPO? Please, tell us what you think about it. It helps us provide you with better products. Please note that it may take up to 72 hours for your review to appear.